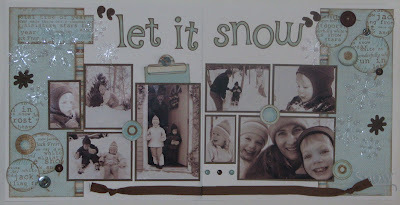 Scrapping Mommy: "let it snow"
Here is a LO that I completed for one of the challenges over on the Apronstrings Designs yahoo board. For this challenge, we needed to create a LO with 8 pictures. These are some of my favorite pictures of our family playing out in the snow last winter. I printed them out in sepia and I love the look they give to this LO. 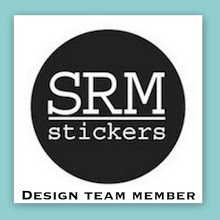 Cardstock: Bazzill and Stampin' Up! hey Amy ! Love the blue and the sepia and the crystal snowflakes are just such a delight ! Just wanted to tell you I really love your site and actually I found the Jane Austen quiz on YOUR page and then turned out to be Elinor as well. ;) How's that for irony? 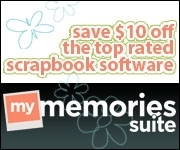 These scrapbook pages are just great--and I've always loved sepia photos and also B&W. So classy! Amy, as always I love looking at your work.. you are inspiring me to get busy and finish Alex's book. Love this lo. This is absolutely beautiful. I am so impressed...just gorgeous! Amy this is gorgeous! I love the muted sepia tones in the pictures and the embellishments are just beautiful. Wonderful job! Awesome LO as always, Amy! 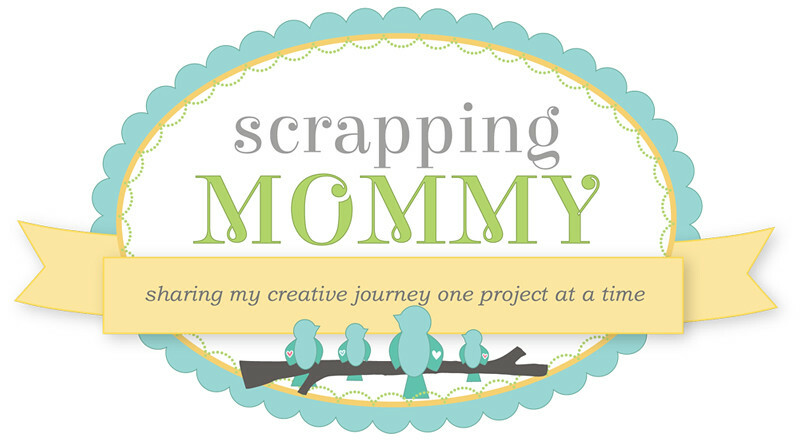 When you get a chance stop by my blog for a fab award in honor of all the inspiration that you give all the scrapbookers out there that follow your amazing work. This LO is awesome! Great work!